BLUE COUTURE STORE: Finesmith Hunt! 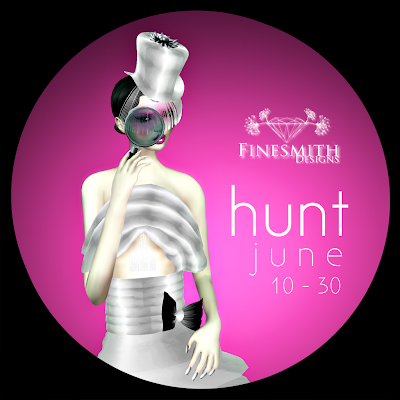 Don't miss out on the most incredible hunt starting Friday, June 10th at Finesmith Designs! Search throughout the store for Finesmith Jewelry. Some of the hidden treasures are brand new exclusive items made for this hunt! The hunt will last until end of June. amazing chance to get your hands on jewelry& accessories from Finesmith! each box have one or more items. 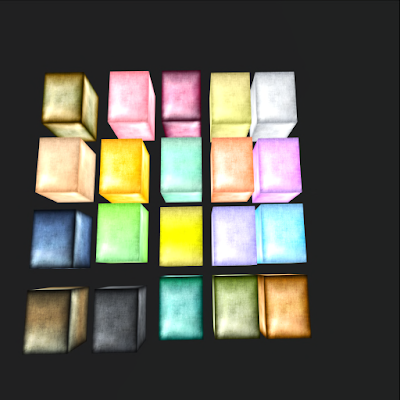 most items have menu to change endless variations of colors and textures. click to check. items that don't have menu will come in few colors in the hunt box. - you will use items from the hunt and add any items from other designers to it. 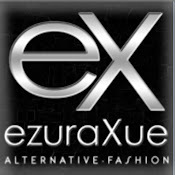 - you will need to Dazzle the Judges with your Creativity using the items from the hunt. 3rd Place- 1000L$ + 1000L GC in Finesmith store.